Bad Credit? No Credit? No Problem! 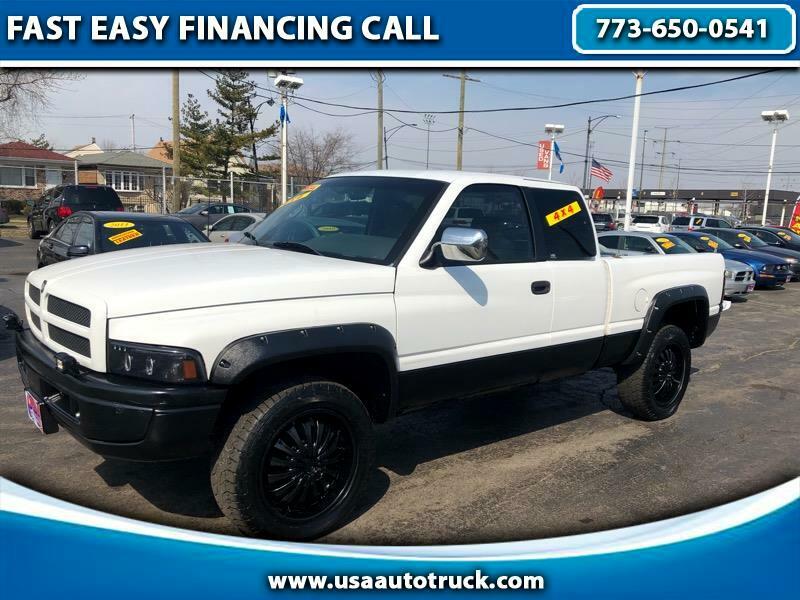 Usa Auto & Truck has been dedicated to sell high quality cars and trucks for over 20 years. We are committed to provide our customers witht fast 30 minute approvals and a wide selection of cars, trucks and minivans *0% financing available. *must qualify. We understand that not everyone has perfect credit. Our staff will make your automotive loan process quick and easy. Call us today. Prices do not include taxes, plates, title and document fee. Prices are subject to change without notice. Message: Thought you might be interested in this 1997 Dodge Ram 1500.
awd white beauty with extended cab, awd, power windows, rims and much more. will not last.